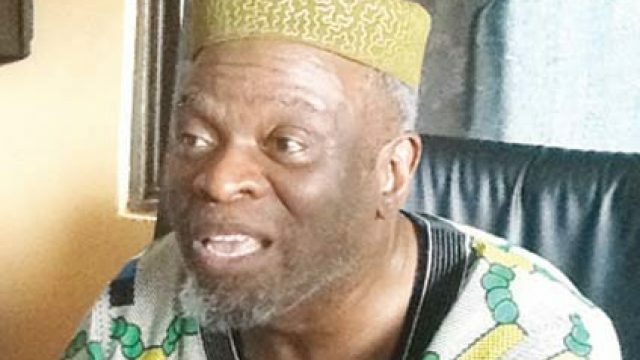 The Senator representing Osun Central Senatorial district and Chief Whip of the Senate, Olusola Adeyeye has suggested that allowances of politicians in Nigeria should be slashed. He gave this suggestion during debate on 2018 appropriation bill, which continued on Wednesday in the Senate chambers. His opinion was a reaction to some PDP senators, who had earlier in their contributions, condemned the APC government over poor implementation of the 2017 budget. Some Senators under the umbrella of the PDP had insisted that N8.678 trillion 2018 budget was unrealistic, saying that the APC government had failed woefully. Senate Minority leader, Godswill Akpabio in his contribution, insisted that the current administration has had enough revenue, saying that the 2017 budget was pegged at $38, but crude oil went up to $62. Not comfortable with the position of the PDP legislators, Adeyeye pointed that they should not be selective in the recall of history. In his comparison of administrations, he accused PDP of creating a convoluted system. “I am just saying there is no gain without pain. If we must face the truth, let face the truth together”, he insisted.